Dear friends, my next album “Source Of Present” is in the factory. I hope to comment further details in about two weeks. I’ll be announcing preorder and release dates. This photograph was taken today while I work in the studio. Also, comment you that I have made an adjustment in album prices and shipping costs. 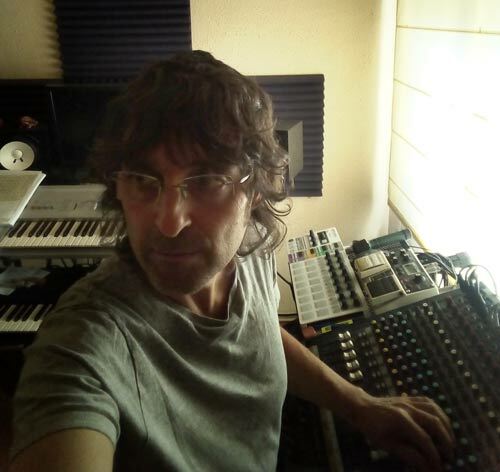 Visit the store www.maxcorbacho.bandcamp.com/music and take a look. Thank you, as always, for your support.